Genesis 2:4 “the generations…” This now introduces us to the record of human activity. The creation of man and woman are given in more detail than that supplied in Chapter 1. Genesis 2:7 “… and man became a living soul” Adam is made from the dust of the ground, and God breathed into him to give him life. 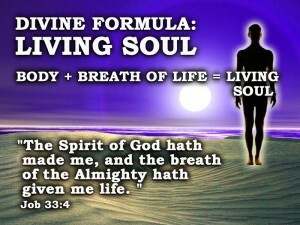 This breath sustains life (Job 33:4; 34:14,15). verse 19 “every living creature” – animal kingdom named by Adam. This means that animals, fish, man and woman are all souls. 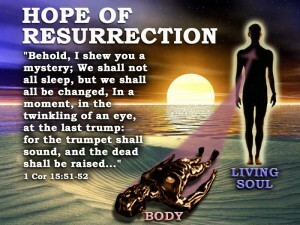 The following references show that the soul is not immortal, but simply relates to a person. In Genesis 2:16,17 God gives a law. It is the only restriction given. Adam had complete dominion over all, except this one tree. This law expressed the will of God. It would ultimately test Adam’s acceptance of God’s law. The woman is then created. She is a unique creation, in that she is made from the living substance of the man. This indicates that there is to be a sympathetic attachment between both, which Adam recognised (Genesis 2:3-25). The Lord Jesus Christ spoke of marriage as being established by God from the beginning (Matthew 19:4-6). It is to form a means of comfort, help and strength for both partners in the service of God, a life-long commitment patterned on the loving, spiritual bond between Christ and his ecclesia (Ephesians 5:25-33). In Genesis 3, we are introduced to “the serpent” who is identified as being “a beast of the field”. The serpent was an animal and was not governed by law. It had not been made in the image and likeness of God and therefore had no capacity to appreciate divine ideas. It was “amoral” and could only reason on what it saw. Death was beyond its experience. The woman spoke the truth to the serpent, but its contradiction “You will not die” distorted her thinking. 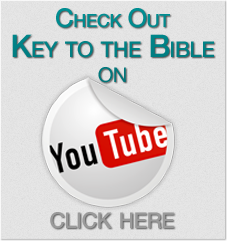 The serpent’s lie challenged God’s authority. In being tempted, the woman was affected in three specific ways, which became the three principles of temptation affecting humankind. Man and woman are now doomed to death. THE PROMISE – There is a way out! The enmity would be a ‘battle to the death’ as it were. The woman’s descendant would receive a temporary wound from the serpent’s descendant (wound in the heel), but ultimately, the serpent would be wounded fatally in the head. God will not allow sin to triumph for ever! They began to die, as God had said they would – “for in the day that thou eatest thereof, dying thou shalt die”. Death was a penalty imposed by God once sin had become a fact. What was a penalty to Adam, became to all others a law of their nature. Adam’s descendants inherited not only mortality, but also a proneness towards sin (Jeremiah 17:9). All men, left to themselves, will inevitably sin. Though death would claim Adam and all his descendants, Christ can redeem us (Romans 5:18,19). In the promise of Genesis 3:15, Adam recognised that through a woman, not man, the saviour would come, and so he recognised that Eve was “the mother of all living”. “The way of the tree of life” Revelation 2:7, is still open to those who walk in the way of Truth. Eve assumes that her firstborn son would be the promised seed but they were divided by two ways of thinking which had its outworking in religious controversy. Genesis chapters 4 and 5 give the genealogy of the two seeds, Genesis 4 of Cain and Genesis 5 of Seth (who replaced the slain Abel). The conflict between the two seeds, climaxes between Lamech (Gen 4:23,24) and Enoch (Gen 5:22). Both were contemporary. Lamech threatened to kill Enoch for speaking against his ungodly practices (eg Lamech introduced polygamy). Read Jude verse 14,15. 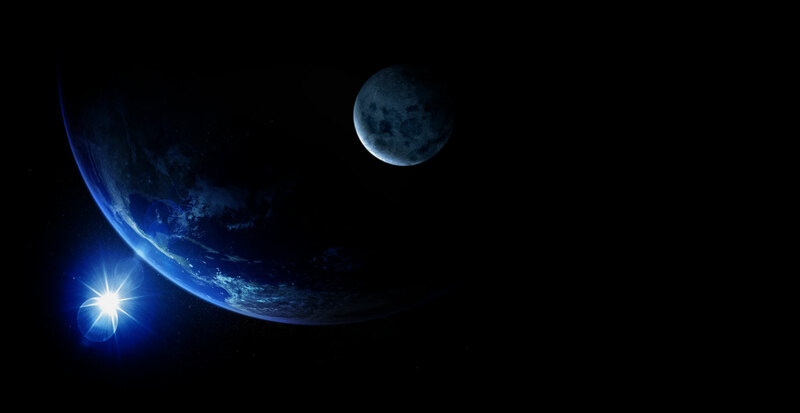 This conflict would result in violence filling the earth, and God’s judgment of a flood (Genesis 6). Next Lesson: The Promise to Abraham – the foundation of the gospel. God promised Abraham territory, descendants and an Heir to bless all nations.